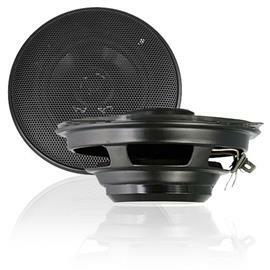 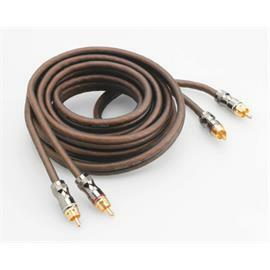 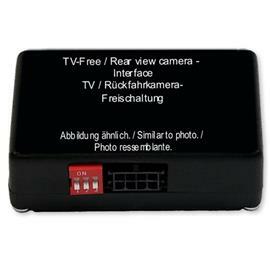 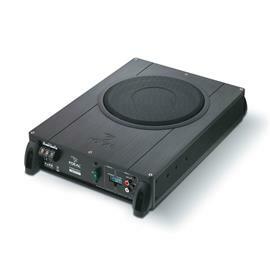 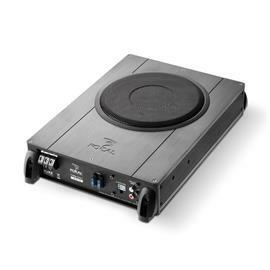 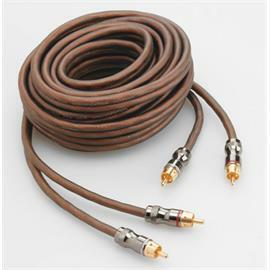 Designed and made in France, the IFBMW-C is a 4" 2-way coaxial speaker for cars which only have speakers in the doors. 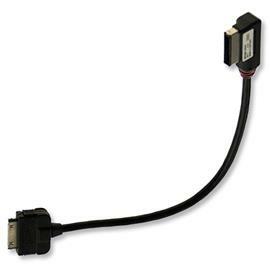 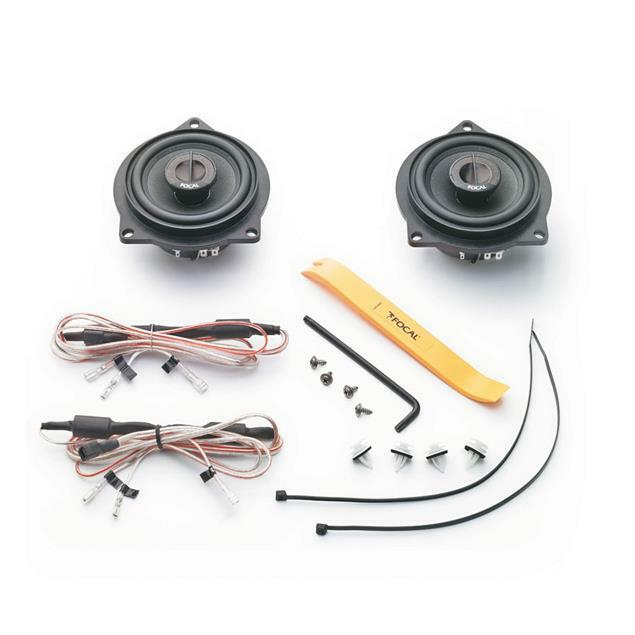 This is a simple, efficient and quick way to transform the OEM system. 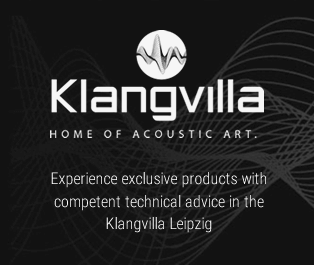 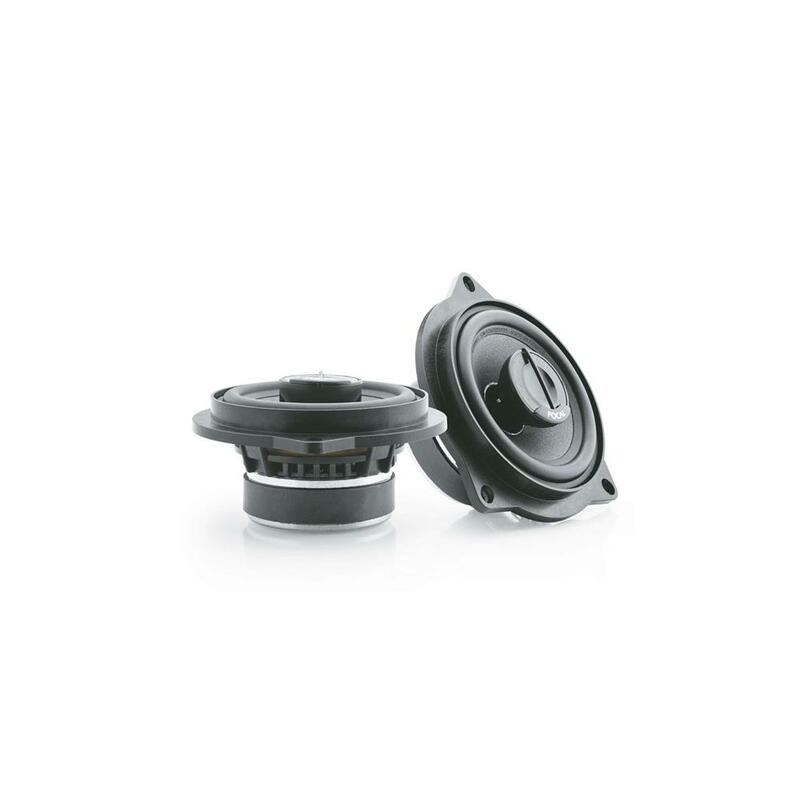 The sound from original simple full-range speaker driver doesn’t even compare with the quality of the sound achieved thanks to the precise treble with wide dispersion and the aerated midrange. 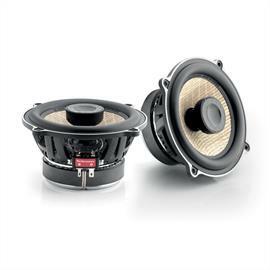 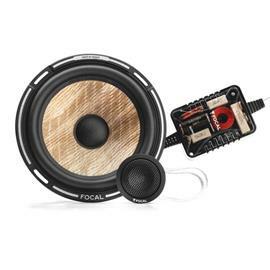 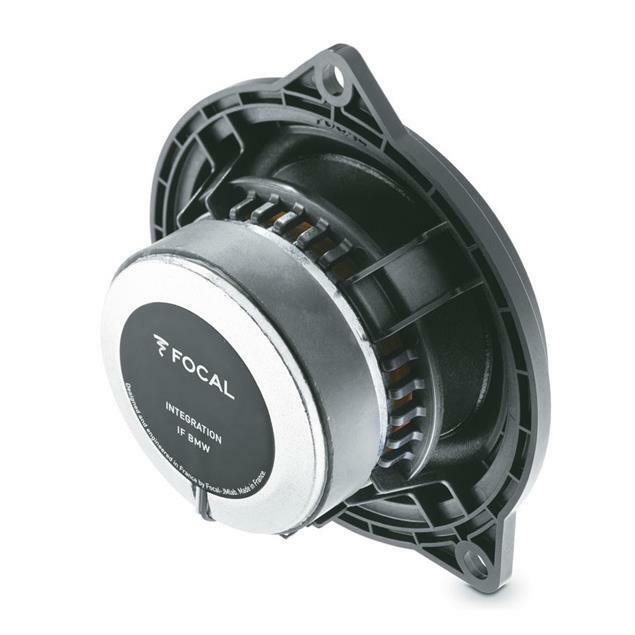 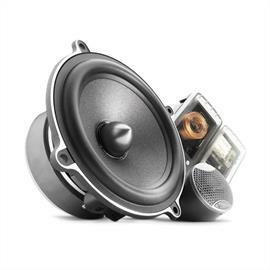 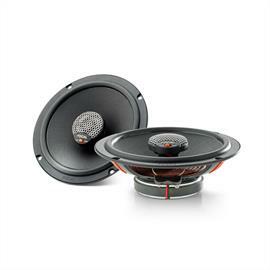 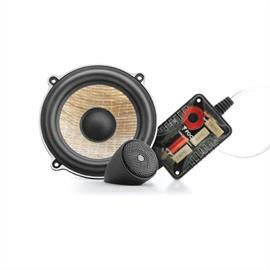 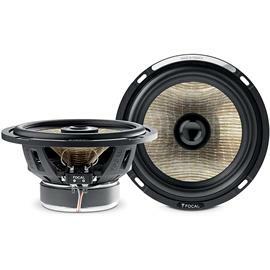 The speaker from the Focal Integration series replaces the original front system of the Munich motor vehicle and can be mounted in record time. 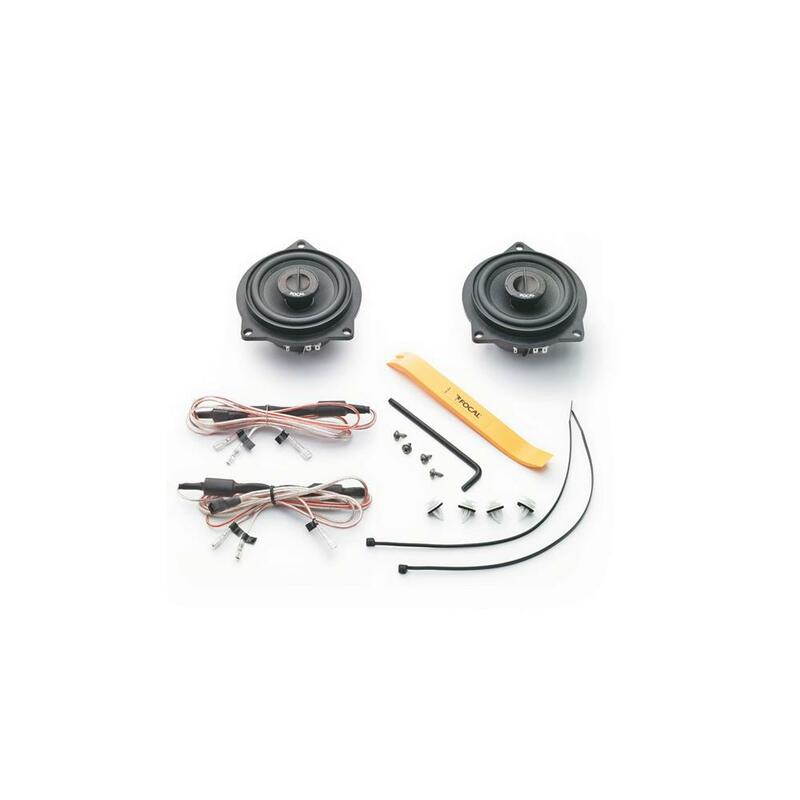 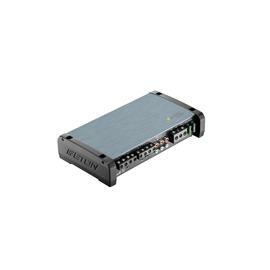 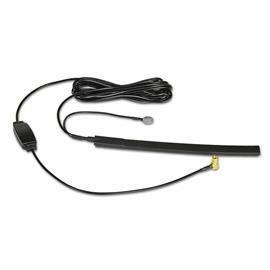 With a guaranteed installation time of less than one hour, even for beginners, this BMW 3 Series speaker is a practical plug & play solution for anyone who wants to retrofit much better sound in their BMW with just a few simple steps. 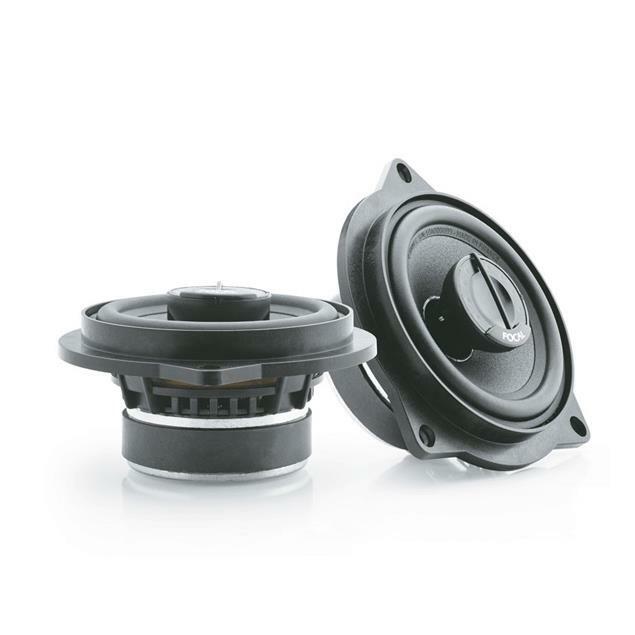 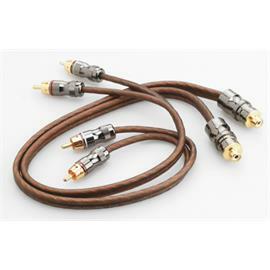 The “special BMW®” speaker drivers have the same frames and connectors as the originals. 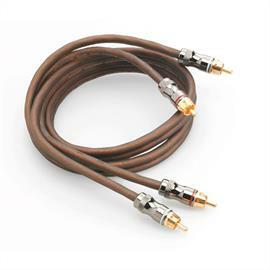 Thus, they are 100% "plug & play". 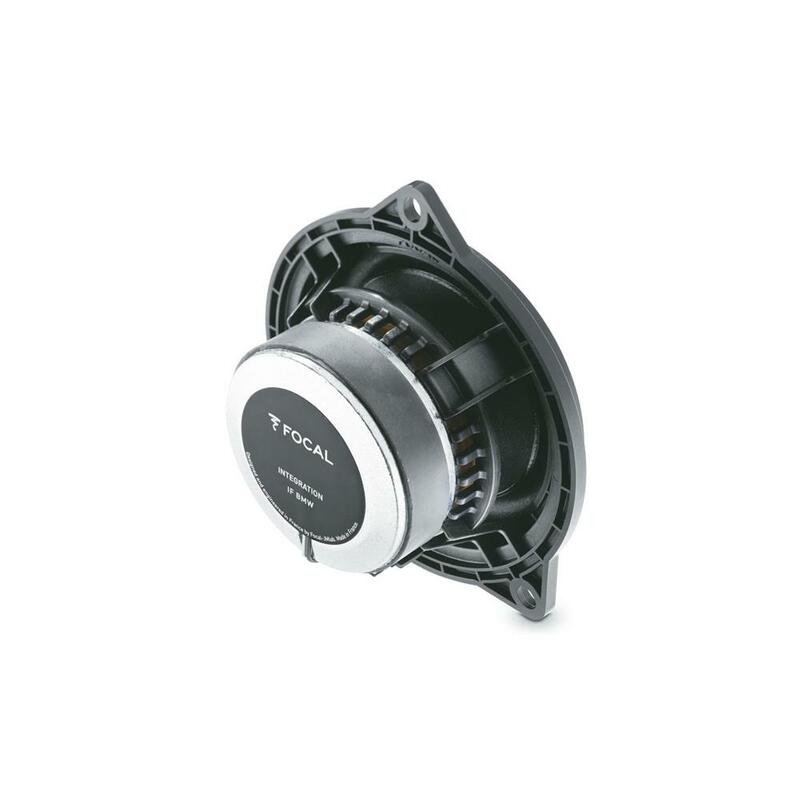 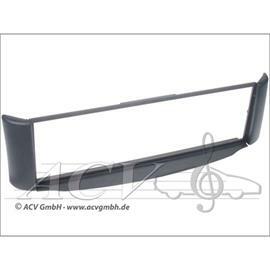 Polyglass cone for a natural sound without colouration, inverted dome tweeter for a smoothness and definition without directivity, basket with built-in passive crossover and high efficiency, enabling you to transform the original sound without replacing the head unit. 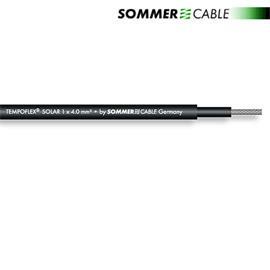 1 x door trim removal tool; 1 x star screwdriver; 4 x fixing clips; 4 x screws; 2 x cable ties. 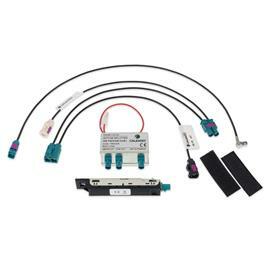 * technical wire adaptation required to fit in these car models!